Summer is in it’s last throes but before it starts to cool off AquaJax is really kicking into high gear! 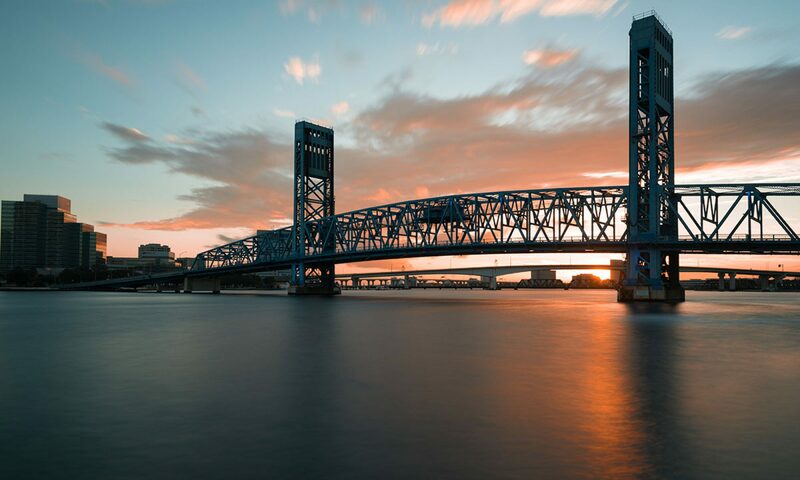 Our September calendar is full with events in and around Jacksonville spreading the word about our plans to build a World Class Aquarium in Downtown Jacksonville! Our first stop of the month is at the Carmike Fleming Island 12 Theaters for the release of Dolphin Tale 2 on September 13th from 3:30pm to 8:00pm. We’ll be giving away 2 tickets to the showing on our Facebook page so stay tuned! On September 27th AquaJax will be doing a double header! We’ll be at the Great Candy Run (personally we prefer swimming..) benefiting the Fetal Health Foundation from 8:30am to 12:30pm (http://www.thegreatcandyrun.com/?event=jacksonville-florida) over in Atlantic Beach, and also at the Dragon Boat Festival at the Jacksonville Landing http://www.jacksonvilledragonboatfestival.com/ from 9:00am to 4:00pm. 97.7FM at 7am, 107.3FM at 7am, 930AM at 7:00am, and 99.1FM at 10:30pm. And just a reminder, our Raffle is still in full swing! You have until September 29th to get your raffle entries for one of our awesome prizes! We’re working hard to get out message to all parts of northeast Florida that we need an Aquarium in Jacksonville and won’t let up until it’s built! Previous PostPrevious Our First Fundraising Event is Here!